Ken Sikkema, former Senate Majority Leader and Senior Policy Fellow at Public Sector Consultants, and Susan Demas, publisher of Inside Michigan Politics, joined me to discuss what this newest controversy means for Republican leadership in Michigan. Six years ago, when President Obama first took office, the United States was in the worst economic crisis since the Great Depression. Unemployment was heading towards nine percent. Barack Obama walked into the Oval Office to find the previous administration had left a budget with a projected deficit of $1.2 trillion. He knew things would get worse. 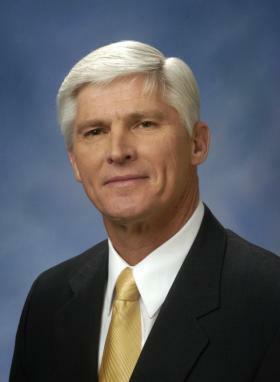 State and national GOP chairs have now called on Republican National Committeeman Dave Agema to resign his position. Agema stirred controversy after making anti-gay and anti-Muslim comments. Late Friday, Agema issued a statement acknowledging “errors in judgment,” but says he won’t resign. This has many people asking what Agema’s comments mean for Republicans – particularly for Muslim or gay members of the Republican Party. 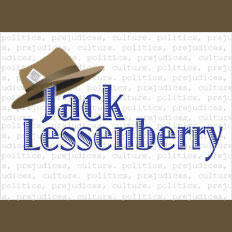 Joining us now is Joe Sylvester, chair of the Michigan Log Cabin Republicans. Log Cabin Republicans are people who work within the party to push for equal rights for gays and lesbians. GRANDVILLE, Mich. (AP) - A Michigan member of the Republican National Committee says he's made mistakes but he's not quitting the party post. 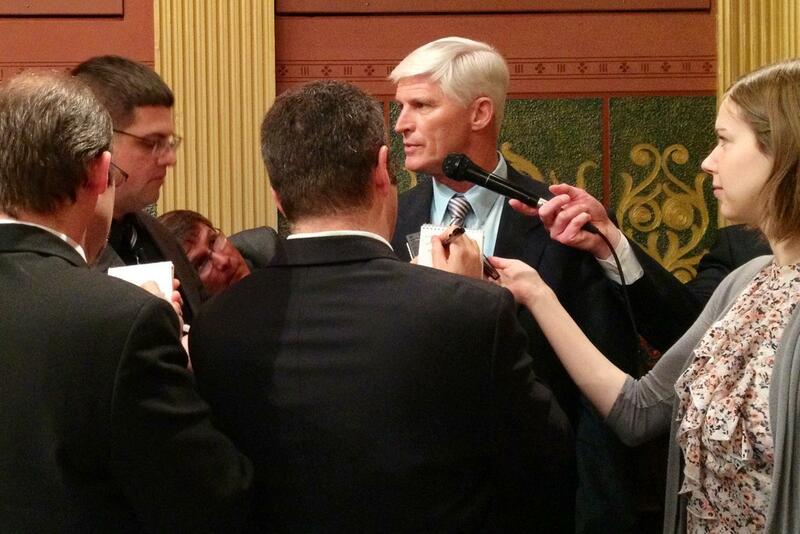 Dave Agema issued a statement Friday, hours after chairmen of the Michigan and national Republican Party urged him to step down. Last March, Agema posted an article on Facebook with an unsubstantiated claim that gays account for half the murders in large cities. He also came under fire from the Council on American-Islamic Relations for a Facebook posting this month questioning Muslims' commitment to charity.